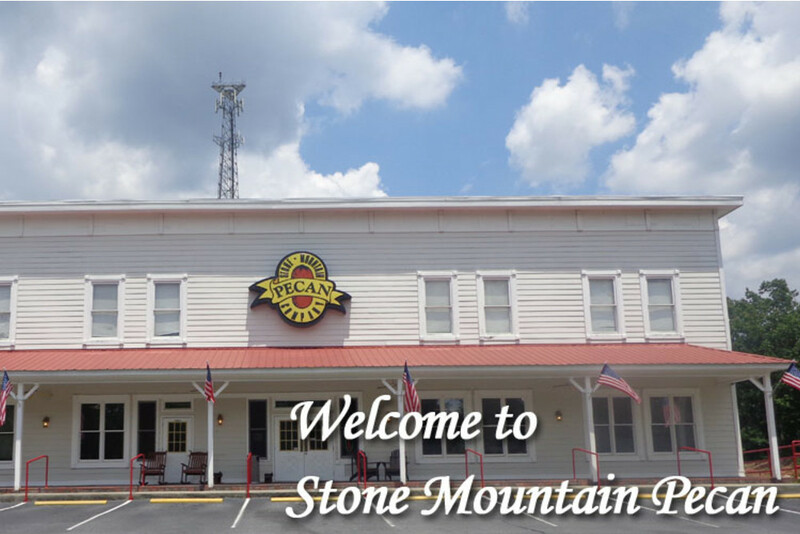 Stone Mountain Pecan Company has been keeping customers for decades. Stone Mountain Pecan Company is a family owned and operated pecan shelling and packing plant that began in 1971 at a small building in Stone Mountain, Georgia, but the roots of the family business go all the way back to the 1940's when "Big Daddy", Fred Coker pulled the back seat out of his old car and drove through the countryside looking for pecan trees growing wherever he could find them. He would then stop and buy those pecans. 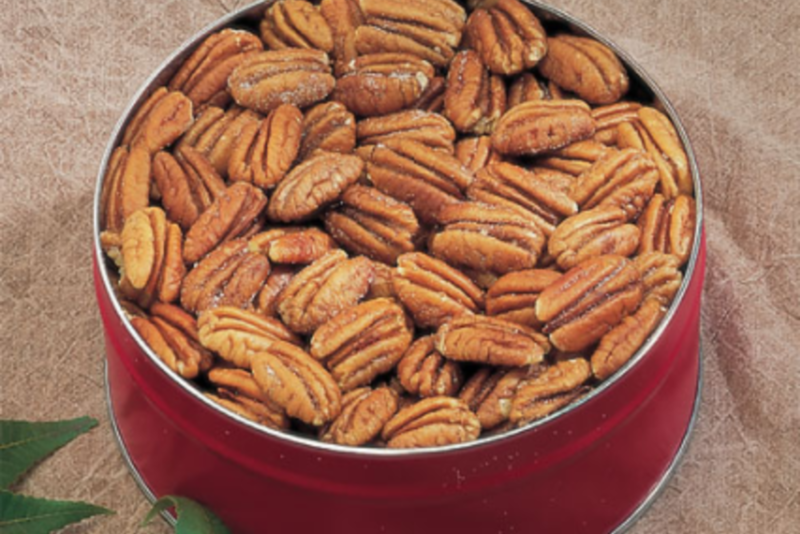 The family has always been in the pecan business ever since. 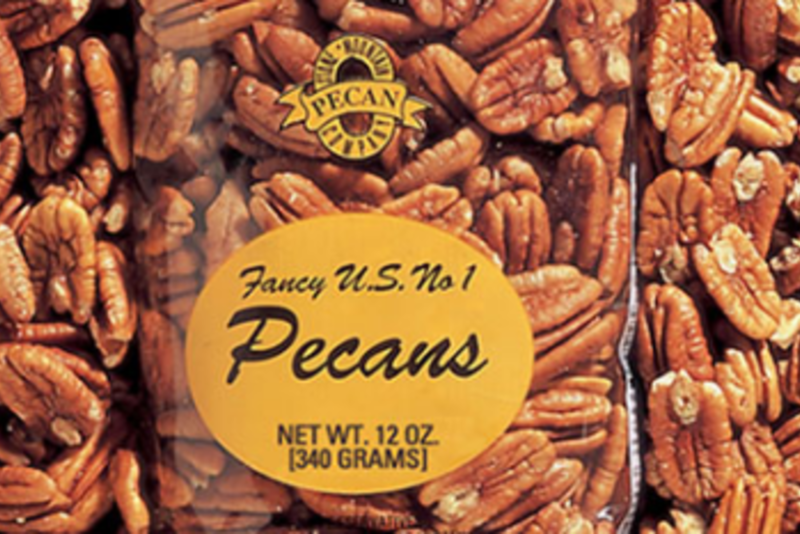 Stone Mountain Pecan Company goal is to ensure all customers are stratified with their product. The current location of this amazing company is Monroe, Ga.